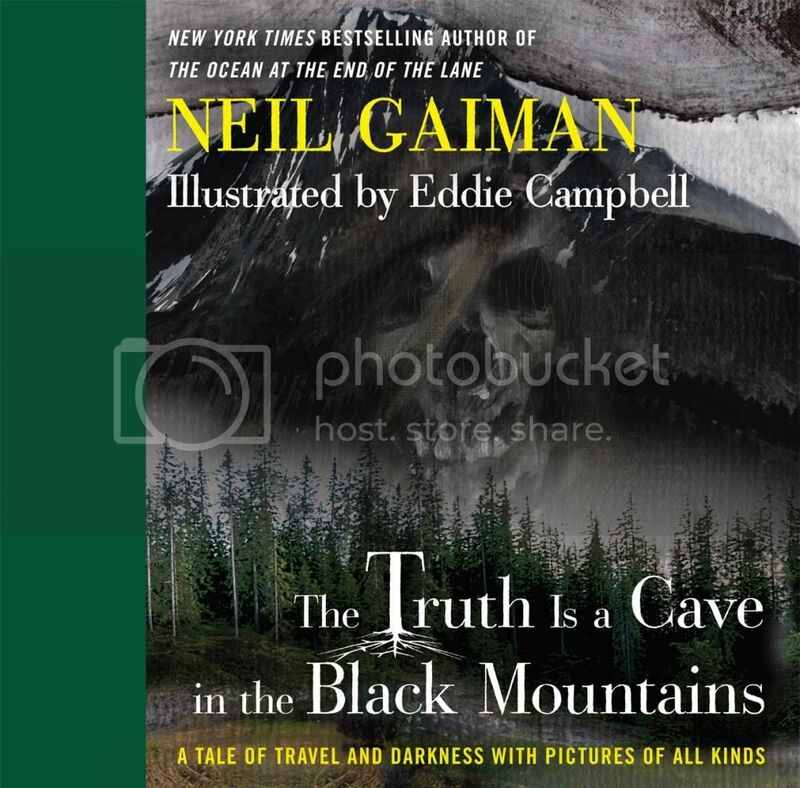 The Truth is a Cave in the Black Mountains by Neil Gaiman and Eddie Campbell (review copy) - "You ask me if I can forgive myself? I can forgive myself..."
And so begins The Truth is a Cave in the Black Mountains, a haunting story of family, the otherworld, and a search for hidden treasure. This gorgeous full-colour illustrated book version was born of a unique collaboration between Sunday Times bestselling author Neil Gaiman and renowned artist Eddie Campbell, who brought to vivid life the characters and landscape of Gaiman's award-winning story. In this volume, the talents and vision of two great creative geniuses come together in a glorious explosion of colour and shadow, memory and regret, vengeance and, ultimately, love. "...for many things. For where I left him. For what I did." From the blurb. 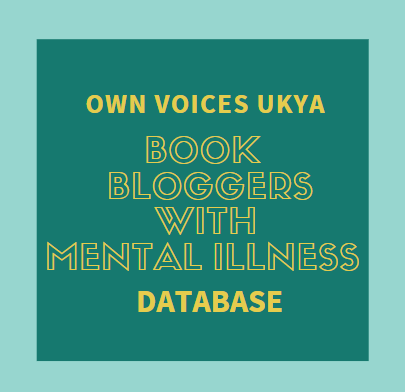 I first heard of The Truth is a Cave in the Black Mountains by Neil Gaiman and Eddie Campbell when I read a review from Cynthia of Afterwritten, who at the time was blogging at Jellyfish Reads. I was still yet to read anything by Gaiman, and as this is a novelette rather than a full length novel, I thought it would be a great way to introduce me to his work without committing to full novel if I wasn't keen. After reading The Sleeper and the Spindle by Gaiman and loving it, I decided I had to pick up The Truth fairly soon. And I really enjoyed it! Our narrator, a dwarf who isn't named, seeks the help of Calum MacInnes to guide him to a cave on Misty Isles. Calum MacInnes has been there before, and our narrator seeks the treasure that is rumoured to be hidden in the cave. The story is of their journey to the cave, meeting few people, talking but little. We learn of our narrator's lost daughter, of Calum MacInnes own journey, and his fear of the cave and what it does to a man. But there is far much more to their journey searching for a cave and seeking gold. I was pleasantly surprised by this book, because for the most part, I wasn't enjoying it. It seemed to me that getting to the cave, finding the treasure and whatever would happen then was the point of this book, but it took a while to get there. Everything that led up to that is written as if it's almost unimportant; some random conversations, a few random meetings, and lots of descriptions of the scenery. To be honest, I was bored. I just wanted them to hurry up and get there and get to the good stuff. But it was only when they did, once the story had ended, that I realised that there was more to the journey than just making their way to the cave. Everything said suddenly took on a completely different meaning. I found myself jumping back to the beginning, to various parts in the middle, reading little bits and marvelling over how now they had relevance. What seemed ordinary now seems much darker. Now that I know where the story is going, I want to read it over, and catch everything I dismissed before. For me, this is a book to be appreciated once I'd finished. The images in this book aren't really my cup of tea, and I think that's part of the reason why I had trouble with it the first time most of the journey. For the most part, they're dark and dismal, and some are almost "roughly" painted. But with hindsight, they actually really suit the story and the environment the two men travel through. There are a vast array of images; canvas paintings, illustrated comic sections, montages of photos of landscapes and animals that are illustrated over, and others. So many different forms of media are used in the images in this book, and even though they're not really my thing, I have to acknowledge the talent of Campbell, because he has a vast range of skills! My only real issue is that on some pages, the text is on the background of images rather than a white background specifically for the text, and it can be a little difficult to read. But the images are really striking, and it's really something to see a comic alongside a canvas painting. Very different! A dark, powerful and surprisingly emotional tale of some of the uglier sides to being human. 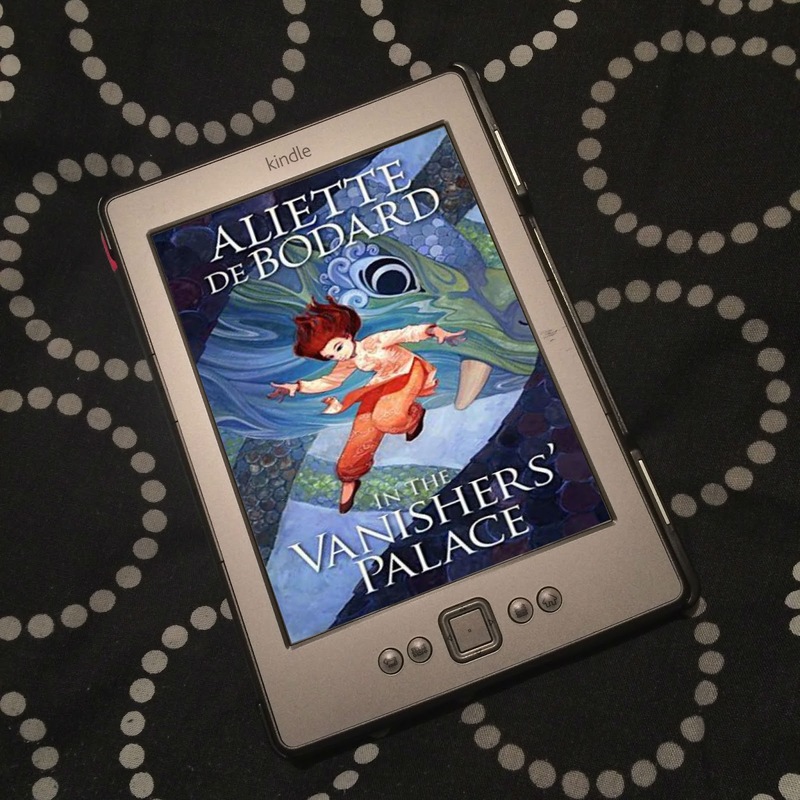 A really great novelette! Definitely want to read more by Gaiman! 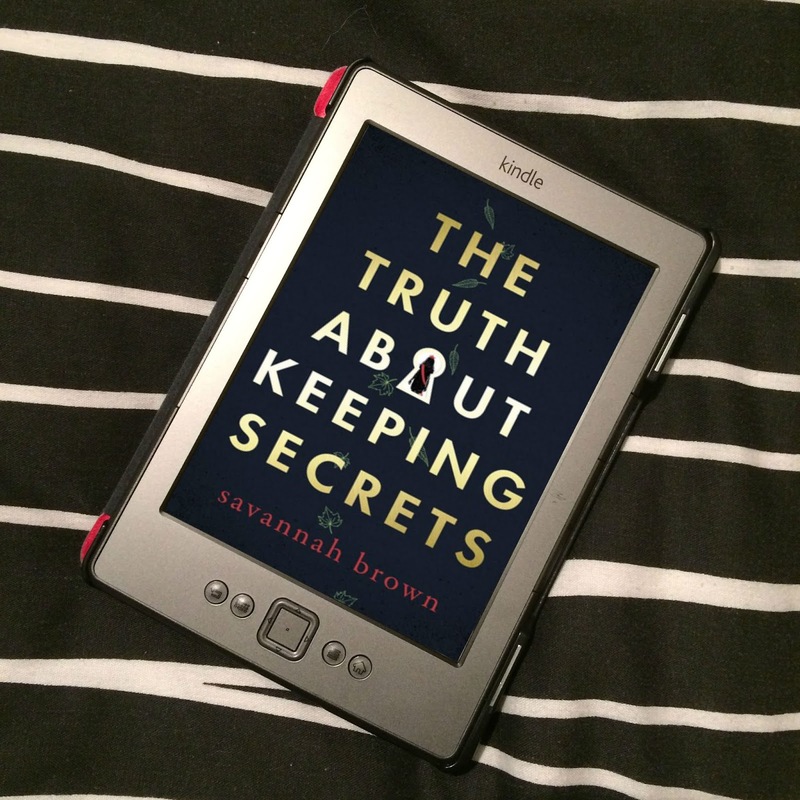 Thank you to Headline via Bookbridgr for the review copy. I hadn't heard about this book at all until recently (actually a few months ago) N bought me tickets to this multi-media storytelling event. It was really incredible. Neil Gaiman was reading the story aloud, and at the same time Eddie Campbell was projecting the illustrations onto large screens behind Neil (with something like 50 added illustrations on top of illustrations from the book) and there was a string quartet who accompanied it all with music. It was a fantastic thing to witness. I'm glad you enjoyed it too.